or a discreet titanium completely in the canal hearing aid. 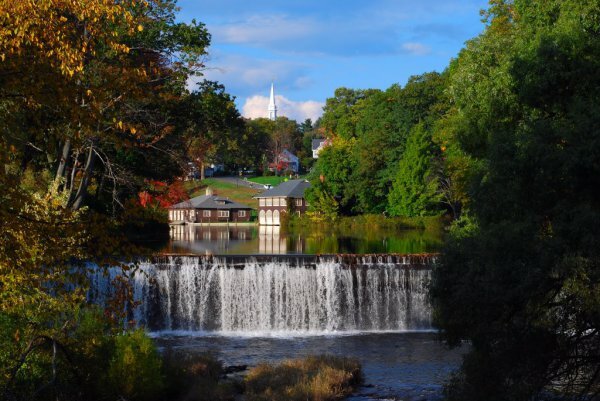 At Hampshire Hearing & Speech Services we offer audiological evaluations and hearing health care services by certified audiologists. 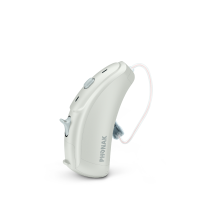 We offer a wide variety of hearing aid technology, that includes hearing aids, assistive listening devices and custom hearing protection. We also offer speech and language services for clients of all ages. Years of experience and clinical knowledge are blended with care and patience to optimize social interaction. speech, language and audiological services. 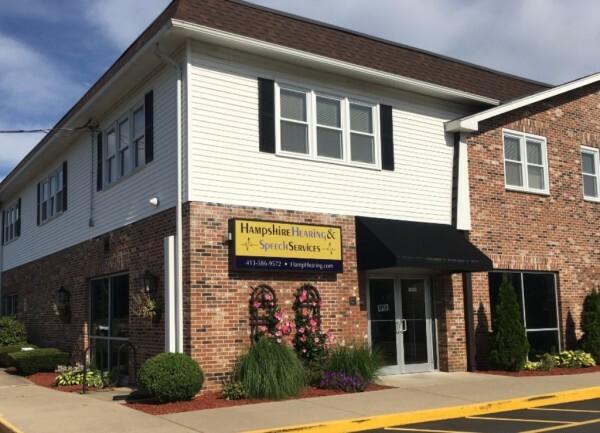 Hampshire Hearing Services (now named Hampshire Hearing and Speech Services) has ​been serving the Northampton and 5 College community for over 30 years with one simple goal in mind: to help you hear your best. With our expertise and our unique one-on-one approach, we help educate you so you can make an informed decision. Our highly-skilled audiologists take the time to listen to your needs and help you find the technology and services that fit your lifestyle and budget.